The increasing involvement of startups and the government into digital technology is not just unsettling the traditional methods of running businesses but paving a pathway of an entire digital economy towards a developed nation. It is the Year 2018 and we have seen a lot of changes till date that have changed our ways of doing things. Have you realized that today if you wish to buy clothes, order food, purchase books or top up your mobile balance, you can do it all from the comforts of your home. Not just that, in today’s date you can even fill up Passport Application Forms and get an appointment date online using the Nepal Passport App. Does this signify that Nepal is on its way to transform into a digital economy? Well we can say it is a possibility that cannot be denied. However, transforming into a digital economy is easier said than done. As a digital economy, a country is required to build its economic activities based on digital computing technologies where interconnectedness is at the core, fostering a lean mechanism. 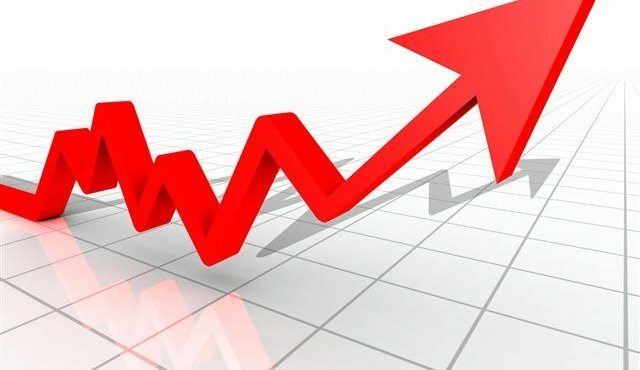 The entire economy turns into an aggregate of economic activities that result from numerous everyday online transactions among people and organization through devices, data and processes. The advancing innovations and technologies improving the economic, social and political situations at a relatively lower cost, hence has almost all the countries around the world striving for a digitized economy. And, Nepal is no exception. Our gradually developing country has also been aiming to achieve the depth and breadth of integration and control of information capital with sound e-commerce, e-governance and digital infrastructure. With the influence of latest technology, Nepal has come a long way from the dawn of e-commerce. Today, the online shopping avenues are more user friendly and trustworthy. A recent report compiled by Daraz Nepal also shows that e-commerce sector is growing at a rapid pace and people are showing more trust in such transactions. 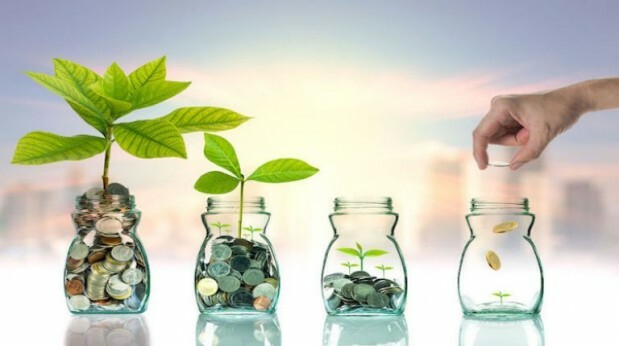 Additionally, with the fast speed inexpensive 3G and 4G internet technology and online modes of payment, people’s online purchasing pattern today range from clothes to electronic appliances to even vegetables. Digitization of payments is another avenue that Nepal is slowly but steadily achieving. Although carrying around hard cash is still inhibited in majority of Nepalese, the younger generation have started viewing cash payments as a traditional method of payment compared to the use of ATMs, debit cards, credit cards, mobile banking and digital gateways for payments. And with the passing time, the number of digital payment services are only increasing. Digitization of payment, however is not something that only the private entities are interested in. The Government of Nepal also has been working towards achieving a hassle free and secured means of digital payments. For instance, the Department of Civil Registration in a recent consultative workshop explained its plan to develop and implement an e-payments strategy for providing social assistance to the citizen such as Senior Citizen Allowance, Single Woman Allowance, Disability Allowance, Endangered Ethnicity Allowance and Child Protection Grant which would not only minimize the annual distribution cost of NRS. 1.327 billion but also eliminate recording errors and leakages. 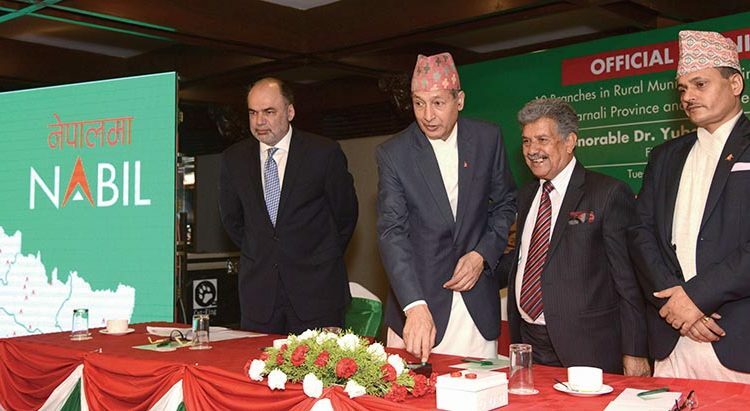 Nepal Rastra Bank, on the other hand has announced to implement a national payment gateway which would not only monitor the payment systems but also enable citizens to pay income tax, VAT and excise duty digitally. But wait, Nepal’s effort in digitizing the economy is not limited to just e-commerce and digital payments. Even the education sector is rapidly following up the patterns of digitizing. Many people might still think that the education system of Nepal has not changed a bit. But to your surprise, education sector of Nepal is transforming with Nepal Open University (NOU), Open Learning Exchange Nepal (OLE Nepal) and SoAni Tech at the forefront of such transformation. NOU, a distance and open learning platform established by the government of Nepal with Act No 3, 2073 BS, is one such university that reaches out to students in their flexible time, place and academic level. Similarly, OLE Nepal, a social benefit organization has been improving education access and quality by providing open and free access to quality education to children. It provides an engaging and meaningful learning environment for children through E-Paath, an interactive educational software closely aligned with the national curricula. SoAni Tech, on the other hand, an education startup envisions to digitize entire education system of Nepal. The startup recently launched its flagship project i-learning where initially they have digitized the textbooks of grade 1 to 5. Interestingly, even agricultural activities that drive the Nepalese economy have not been left unturned by the digital technology because gone are the days when farming and agriculture were viewed as nonprofessional career choices. Today with apps such as Krishi Guru, Smart Krishi and Hamro Krishi, even youths have shown interest in organic and profitable farming. The Government’s effort to digitize the agricultural sector is also visible through Agriculture Management Information System (AMIS), a program implemented by Ministry of Agricultural Development. The department is focused on creating the AMIS portal, data digitization in a uniform format and obtaining other agricultural data for the portal. It has developed Agro-advisories and established two-way communication to address farmers’ needs on agricultural issues with establishment of agro-call centers and digital display boards. Similarly, timely delivery of agro climatic and weather information under early warning systems to farming communities is also provided in order to increase agricultural productivity and reduce losses from climatic hazards. Taking a closer look, the successful digital economies reveal that digital infrastructure is the backbone for emerging digital economies. Without right infrastructure investments, digital service providers have little to nothing to do. Thus, in consideration to the same, Government of Nepal has been making use of Information and Communication Technologies for working around the concept of e-governance developing the digital infrastructure. 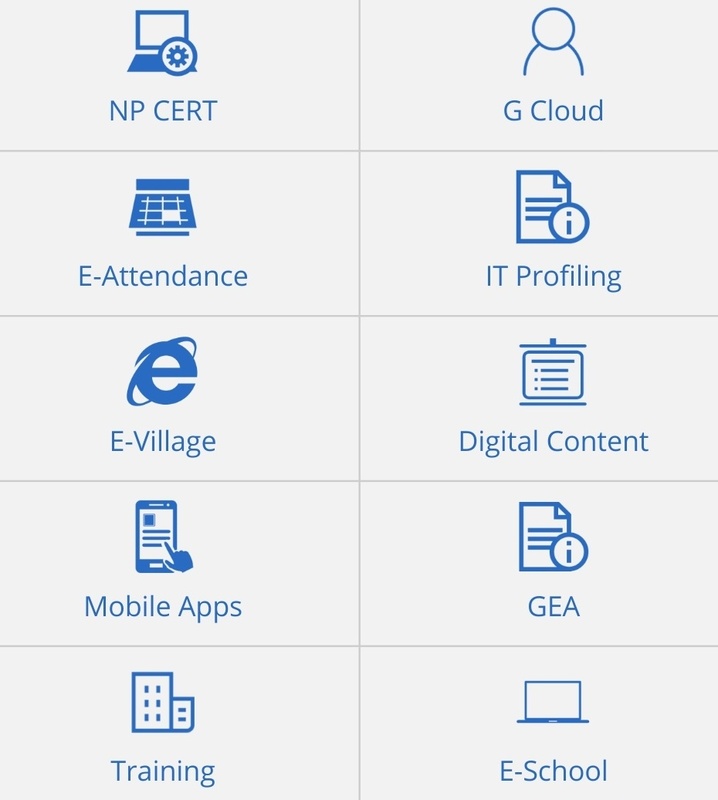 The 10 e-governance initiatives namely: Nepal computer emergency response team (NP CERT), Government Cloud (G Cloud), E- Attendance, IT Profiling, E-Village, Digital Content, Mobile Apps, Government Enterprise Architecture (GEA), Training and E-School have been implemented by the government to create a sustainable digital economy. With NP CERT, an expert group handles computer security incidents as the internet’s official emergency team. Government Cloud platform is currently providing free cloud infrastructure facilities to the government bodies. E-Attendance has made online attendance system a possibility managing employee attendance, leave and payroll. Similarly, another major change that e-governance is bringing is E-Village. The department has created 32 E-village Centres and Schools in 32 districts providing Desktop Computer, Laptop, Printer, Photocopy, Scanner, Projector, Ext. Hard Disk, Sound System, Switch, Modem, Solar Power Backup, E-Village Portal, E-School MIS Software, Digital Contents (Teaching / Learning Audio-Visual Contents), including hardware, software and digital content. For the successful implementation of these initiatives across the entire country, Nepal Telecommunication Authority has even launched 15 broadband projects in 61 districts to build infrastructure for internet connectivity across the country since it is at the heart of developing all the digital infrastructure. 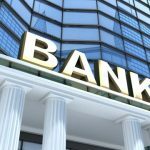 Looking at the efforts the government and private entities are contributing for creating a digital economy, it does seem to be a possibility. 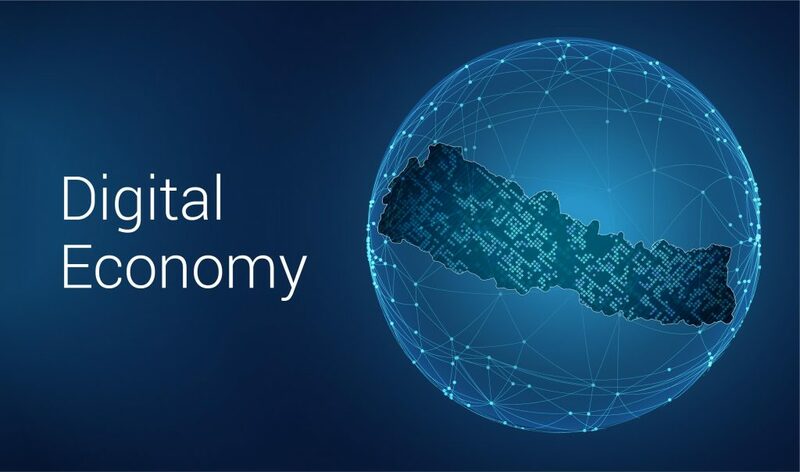 And, transforming into a digital economy would definitely allow Nepal to upgrade itself into a developing nation as well.